Welcome to Spring, a time of refreshing and all things new!! 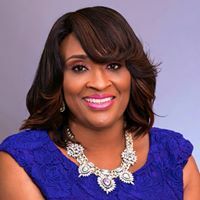 Join us on April 4 – 6, 2019 for a spiritual retreat focused on training leaders on strategies and paradigm shifts for accomplishing life goals. Join Host, Shawn Saunders, and other speakers who will invest personal time in preparing you for your next level success. The Retreat will end with a lakeside Tea Party on the afternoon of April 6, 2019. It will be a time filled with tea, scrumptious treats, relaxing atmosphere, and great company. Prizes will be given for the lady with the fanciest hat and men with the funkiest neck tie!! The Tea Party is a free event offered as a fundraiser for The Deborah House project, a program focusing on teenage mothers. Registration is required. Space is limited!! 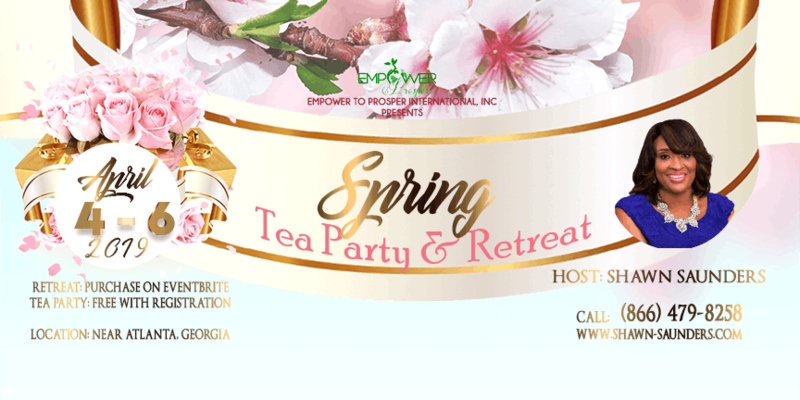 The Retreat and Tea Party will be held at Covenant Lake Estate, home of Empower To Prosper International Ministries and future site of The Deborah House just outside of Atlanta in the City of Locust Grove, Georgia. Hotels available in the immediate area. 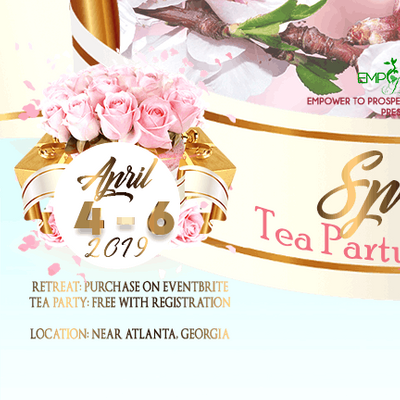 REGISTER NOW for the Retreat and Tea Party!! Space is extremely limited in order to ensure personal attention!! The Wednesday Night Comedy Show!